In Leviticus 23:42-43 it is written: “”You shall live in booths seven days; all citizens in Israel shall live in booths, in order that future generations may know that I made the Israelite people live in booths when I brought them out of the land of Egypt”. 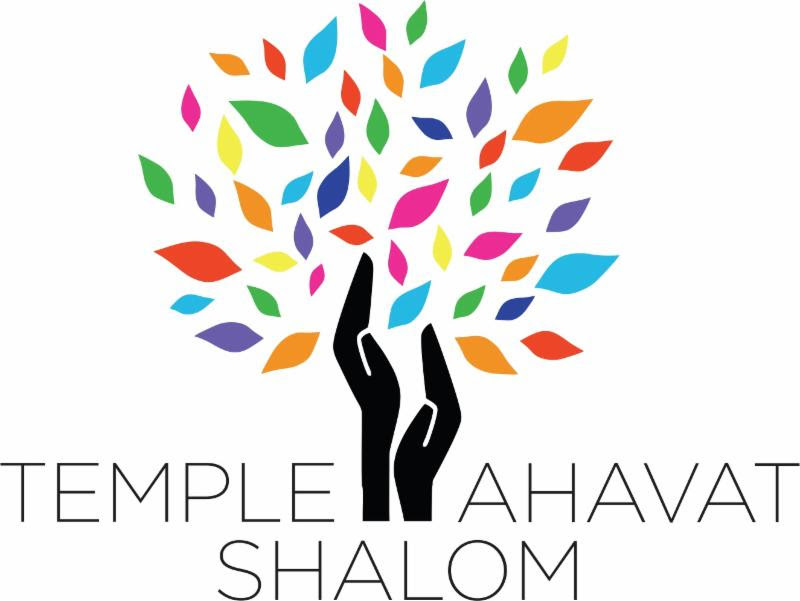 At Temple Ahavat Shalom, the responsibility for constructing our communal booth (sukkah) falls to the Men of Temple Ahavat Shalom. On the weekend between the end of Yom Kippur and the start of Sukkot*, MoTAS gathers to assemble the Sukkah structure. After a simple breakfast (for what is a MoTAS meeting without food? ), we start collecting the components of the steel understructure. Donning gloves and pulling out our trusty Allen wrenches, we connect the steel pieces to form the frame of the Sukkah. We then cover this structure with chicken wire (securing it with wire-ties). After this understructure is completed, we cover the roof and sides with palm fronds that have been provided by a local gardening company. What makes this event so special is not the opportunity to be “Jews with Tools”, but the camaraderie that is created between the participants in assembling the structure. Whether it is holding up a pipe while another member tightens the hex nut, zip-tying down the chicken wire, snipping the ends of the zip-ties, bringing over palm fronds, or putting the fronds on the structure — every man can participate. Every man can look at the resulting structure and think, “Here is tangible, annual evidence of what the Men of Temple Ahavat Shalom can do.” It is just an incredibly fun morning of service.